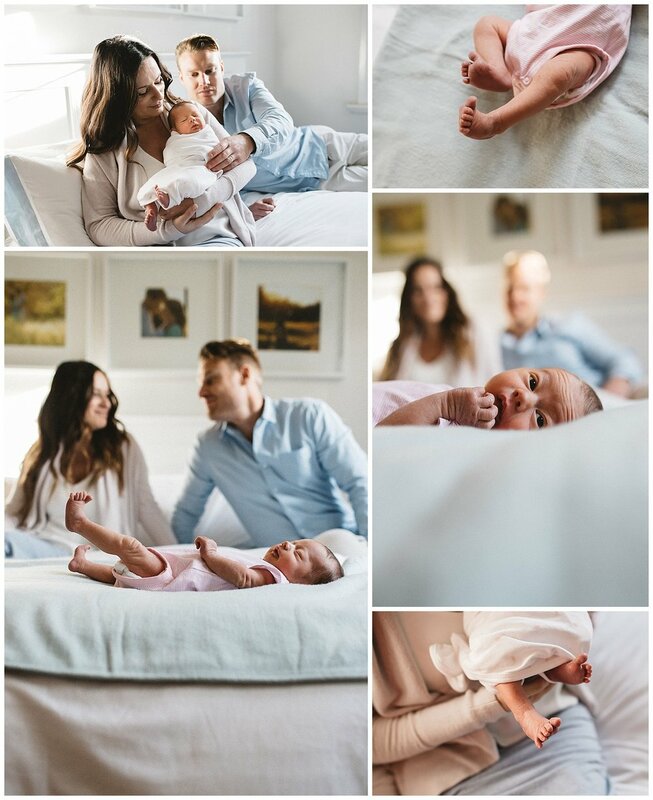 South Melbourne Newborn and family photographer - Welcome home! The scariest days of my life was bringing home my newborn baby girl, I had no idea what to do, and even if I tried to prepare as much as I could reading books and reading on the net about parenting, nothing prepares you for the real deal. It's always refreshing when you get to a home and everyone is super relaxed and in control. This family was just a delight to photograph. The best part of this job is watching the families transform and grow in time. Would you like to have a look at their maternity beach session? Fran Jorgensen is a Melbourne based lifestyle photographer. If you would like to have an unposed and relaxed fun photography session that reflects your family as it is now, drop us a line! Portrait photography in Sandringham, newborn photography in Camberwell, pregnancy photography in South Melbourne. Other services available: toddler photography and children's natural light photography sessions. Fran Jorgensen regularly contributes to The Natural Parenthood Magazine. One of Melbourne's lifestyle photographer, located in bayside suburbs like: Mornington, Cheltenham, Chelsea, Mordialloc, Parkdale, Beaumaris and others. We also service the inner city suburbs like Richmond.